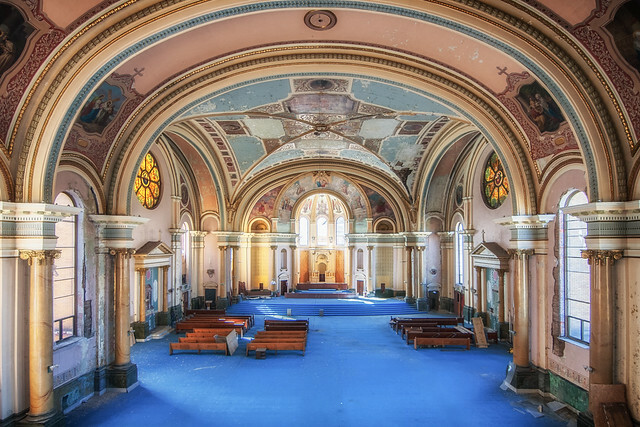 Holy places like churches and chapels are often built in grand architecture. 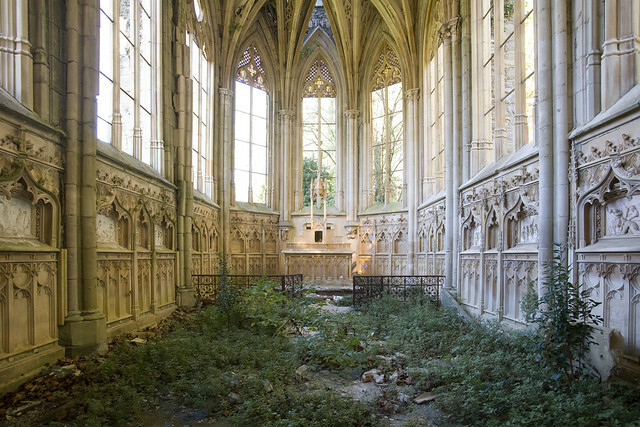 They are tall, magnificent, beautiful and with tall pillars. 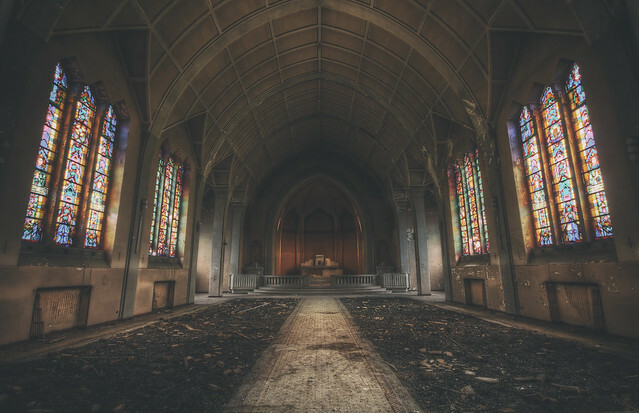 Churches are constructed to last and praise a higher power. 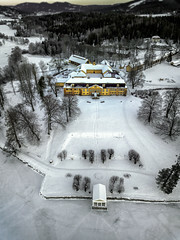 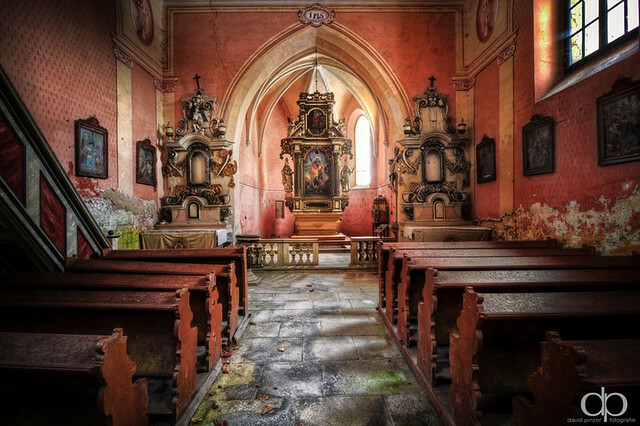 Ornaments and decorations show that this is not an ordinary building, it’s a place to worship a higher believed power. 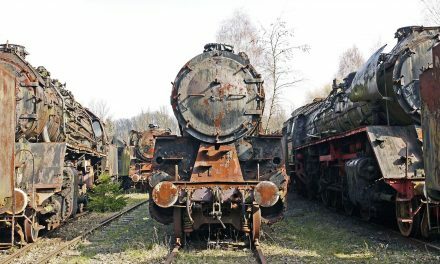 So what happens when they are no longer needed? 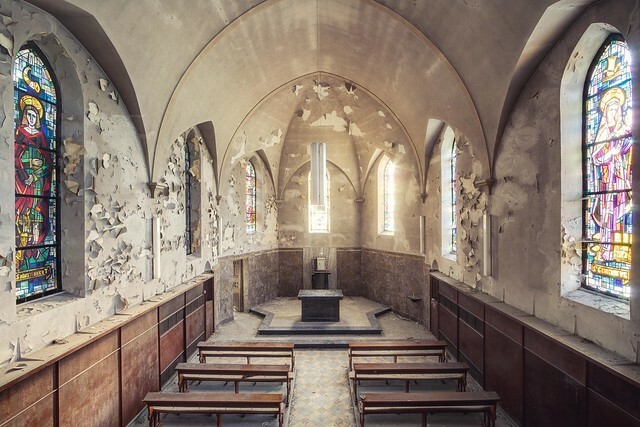 More and more churches around the world are abandoned and falling into decay and neglect. 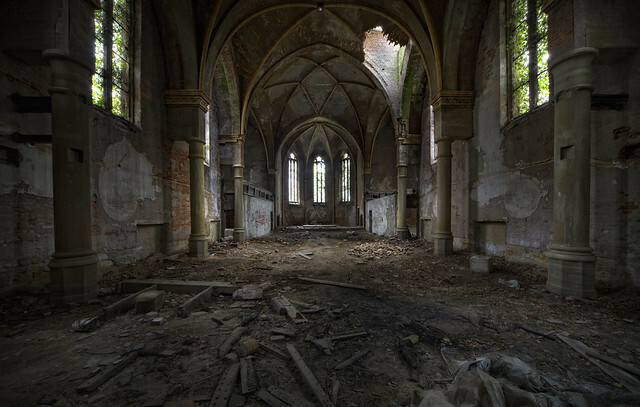 The contrast to the beauty and grandness they were build to radiate, and now rapidly fall apart, makes up for some eerie looking places. 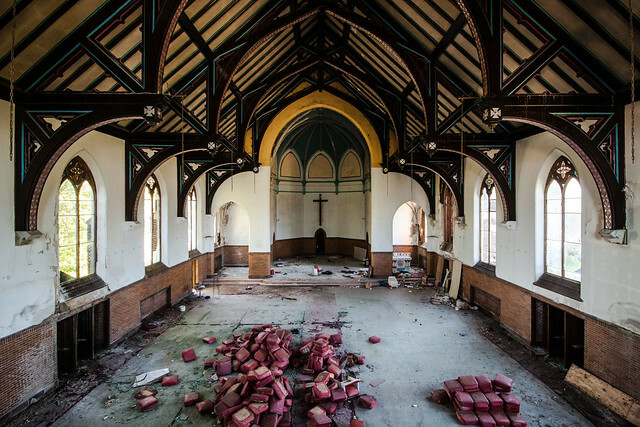 I love abandoned places, so for me, a building is equally beautiful once it’s started to decay and collapse, but I always think about why it happened and how it once must have looked. 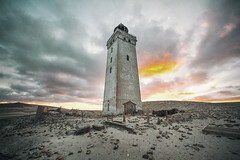 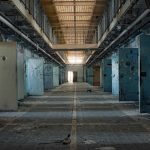 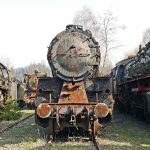 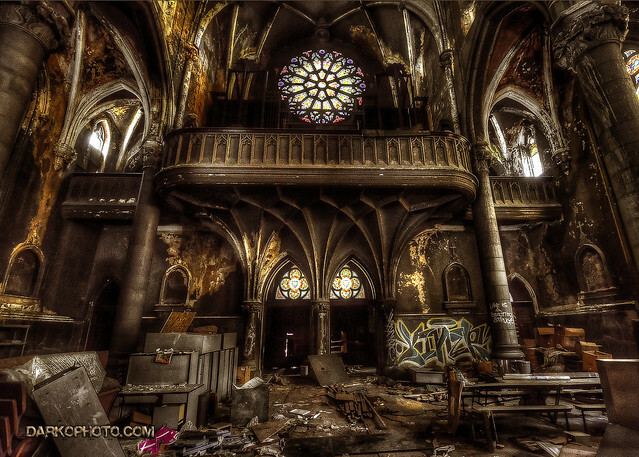 Taking photographs of abandoned buildings are done by urban explorers or urbex photographers. 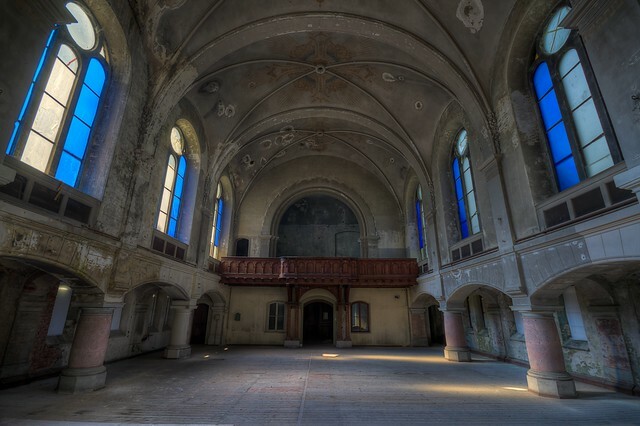 They enter places few other people are interested in getting into and document history by awesome pictures. 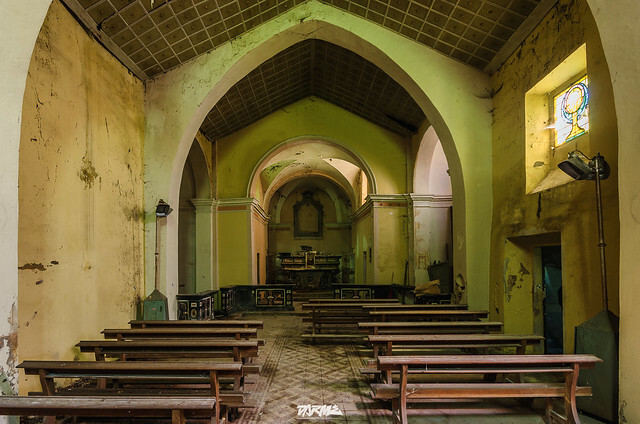 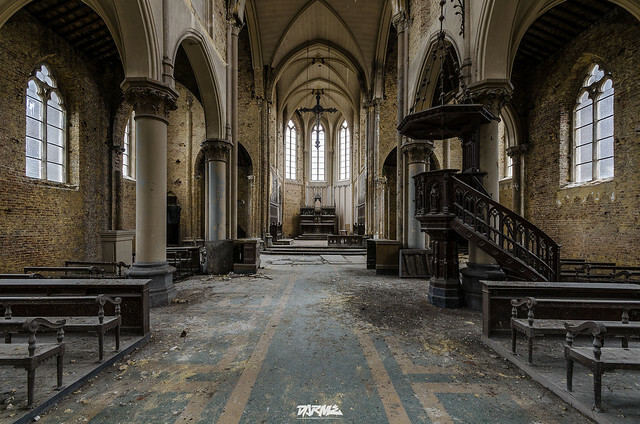 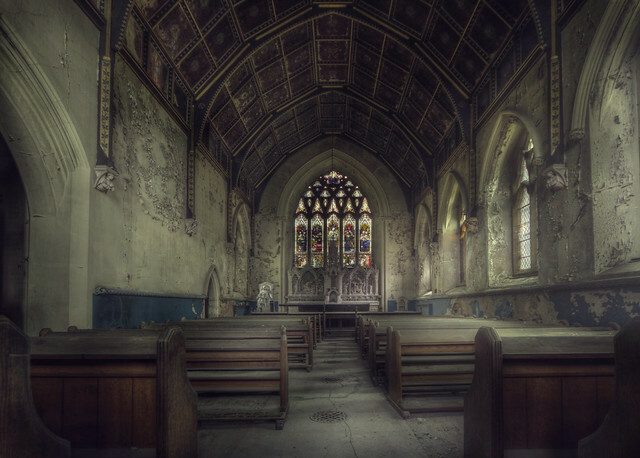 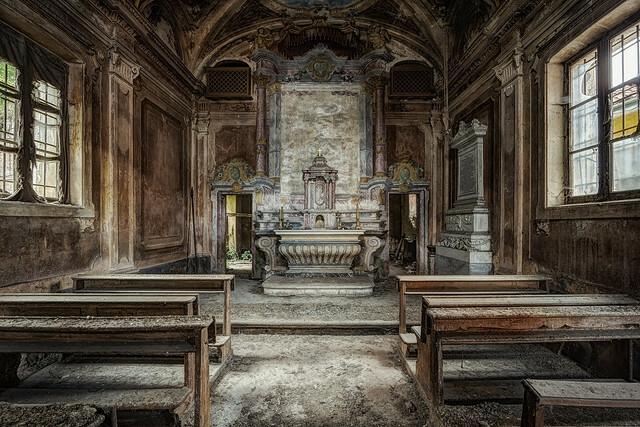 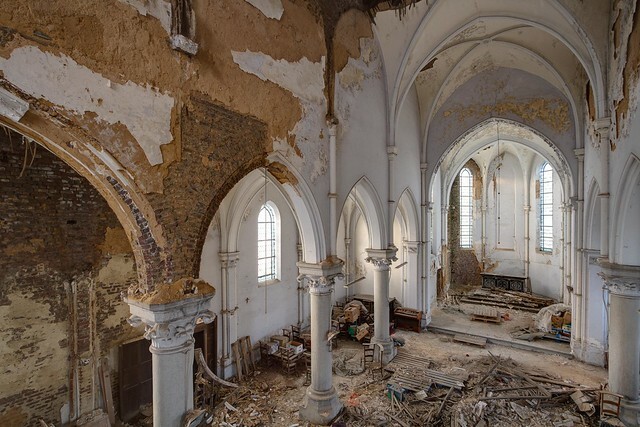 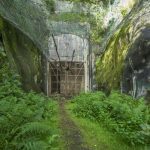 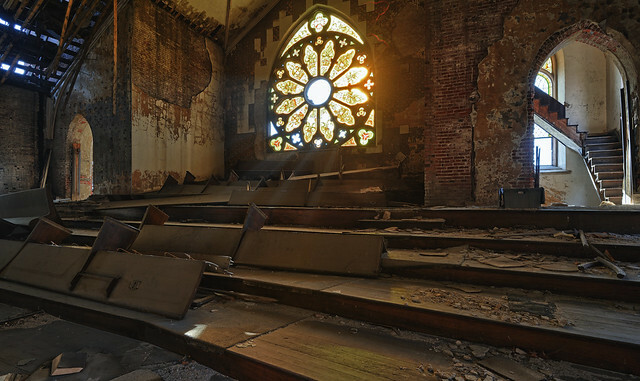 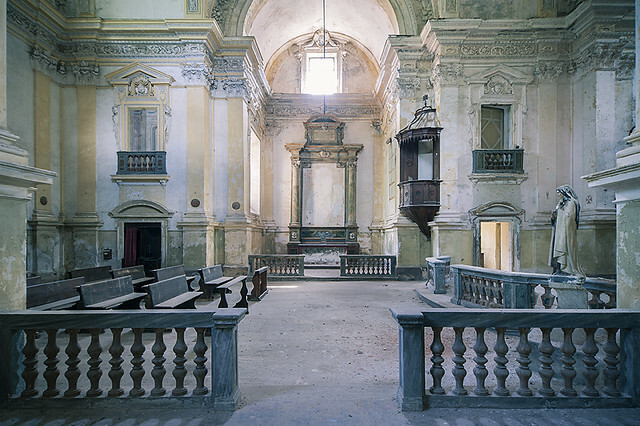 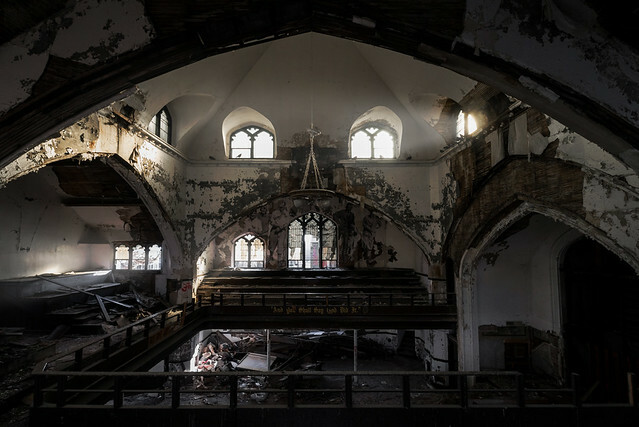 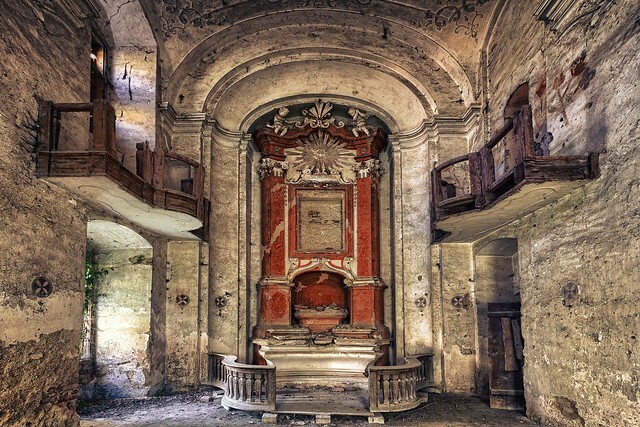 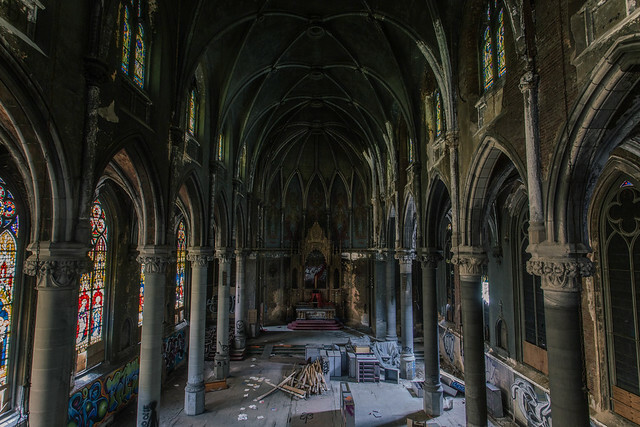 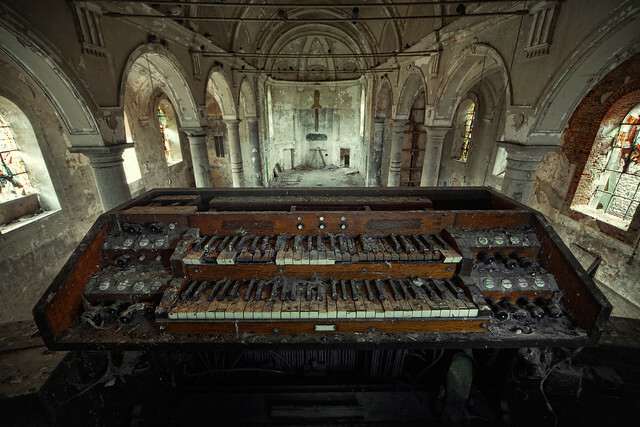 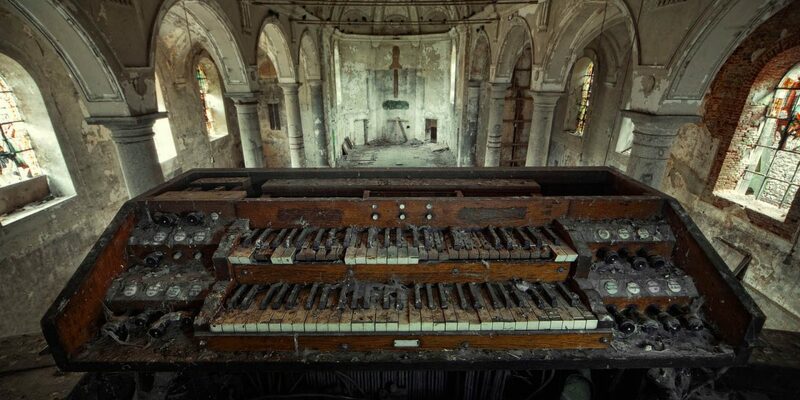 Sit back and scroll down this amazing image gallery of 30 stunning abandoned churches. 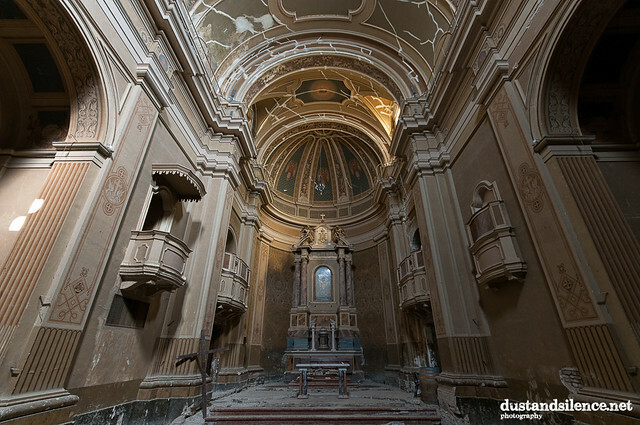 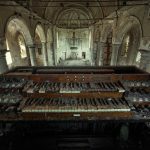 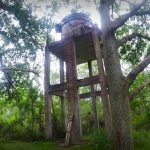 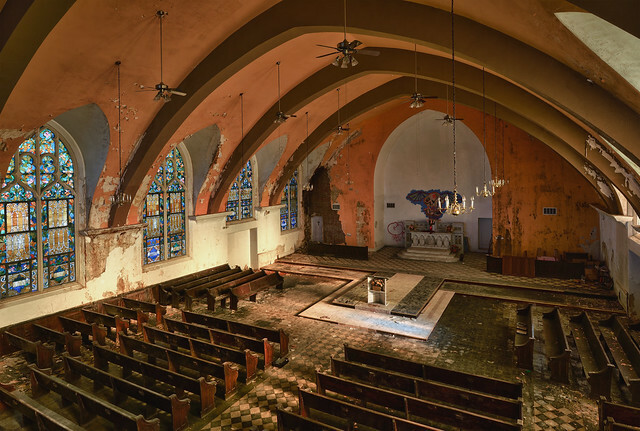 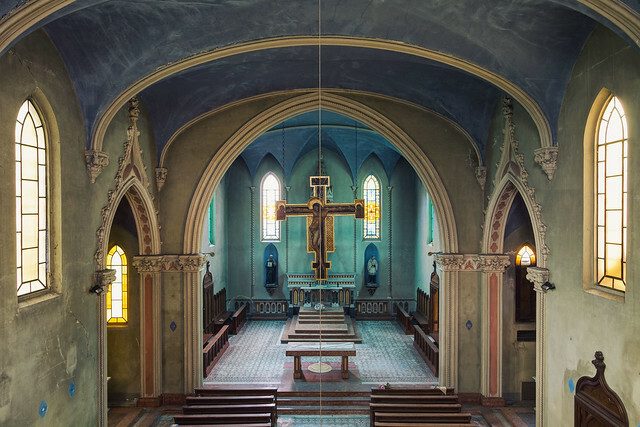 I hope you enjoyed these unbelievable images from abandoned churches and chapels. 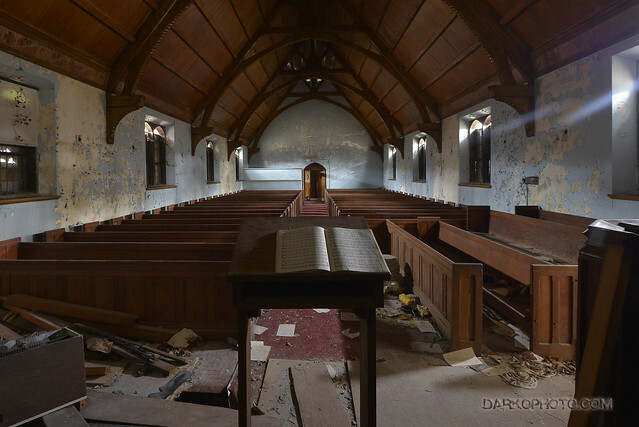 Please share to your urbex friends. 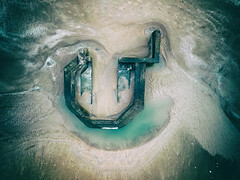 🙂 See ya.